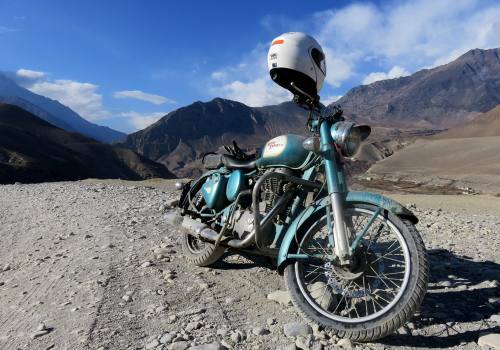 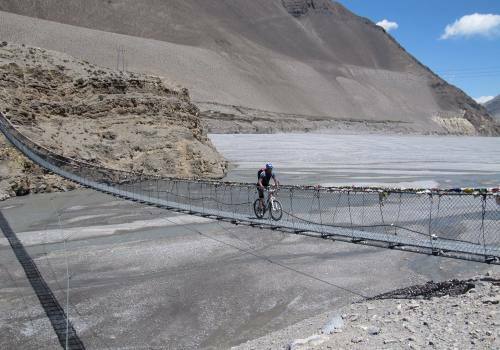 Nepal Highland Treks operate cycling tour in Nepal and Tibet. 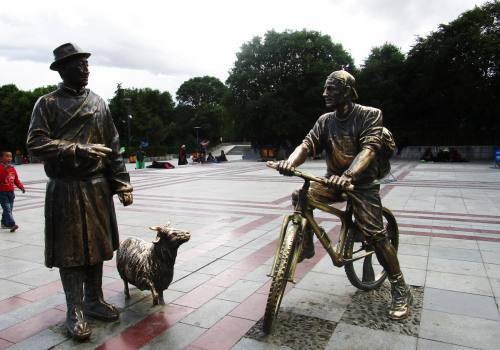 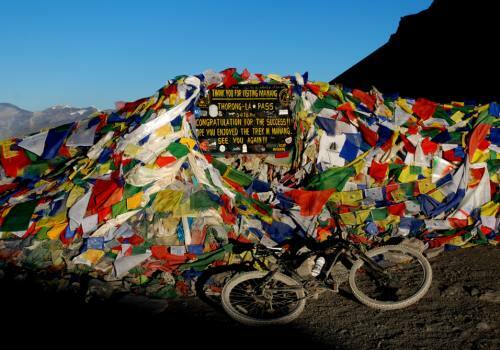 Cycling tour is the best way to explore popular destinations of Nepal and Tibet. 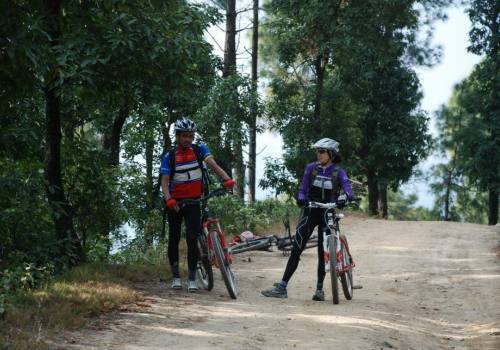 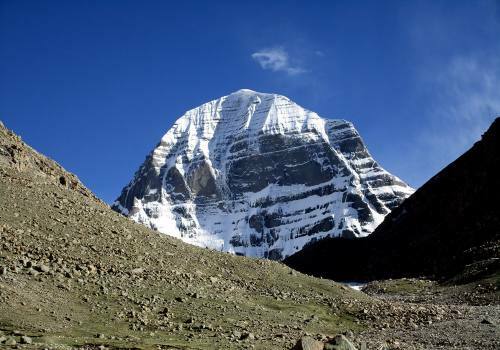 Mountain Biking Tour with us which are included popular destination across the Himalayas. 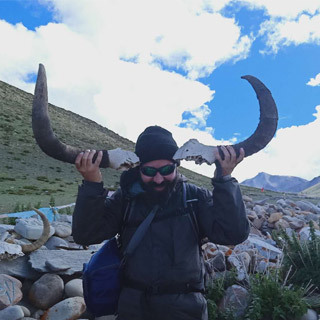 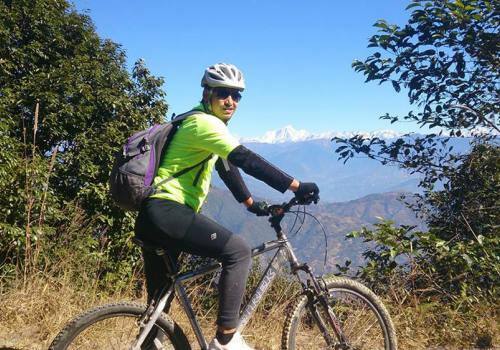 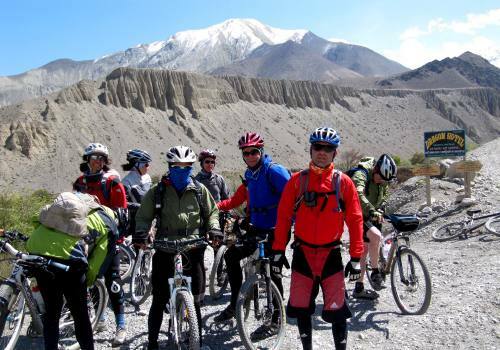 The popular Mountain biking tour with us are Lhasa Kathmandu cycling tour, Upper Mustang tour with cycle, Round Annapurna mountain biking tour and lots of other tours with your cycle around Kathmandu valley.